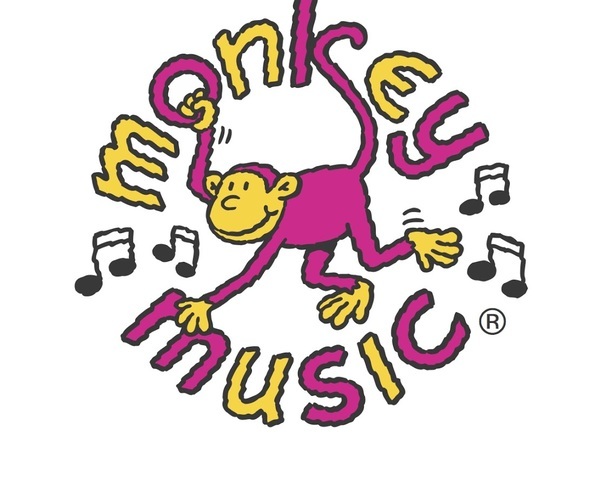 Hi I'm Jessie and I love bringing Monkey Music to families in the area and seeing children discover music for themselves. As someone who has benefited from an upbringing in the arts as a child and later as a teacher myself it is a joy to share the positive effect that music can have on your child's development. 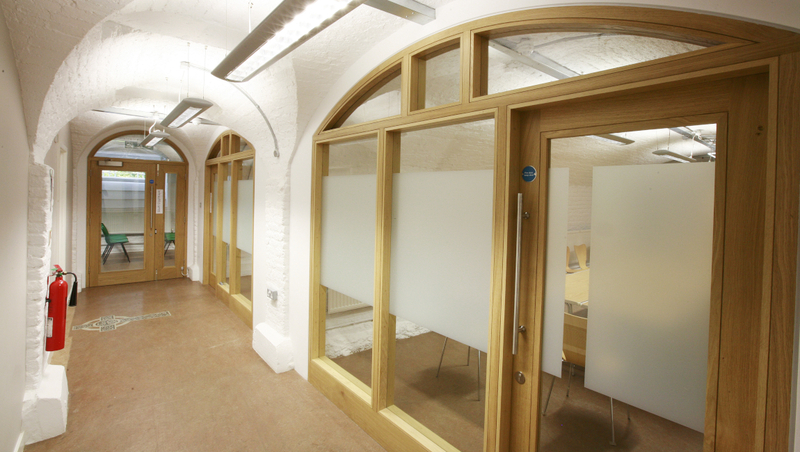 07 Mar 12:58 - Coming soon to Mary’s - Run a project, workshop activity or service for a minimum of 12 consecutive weeks.